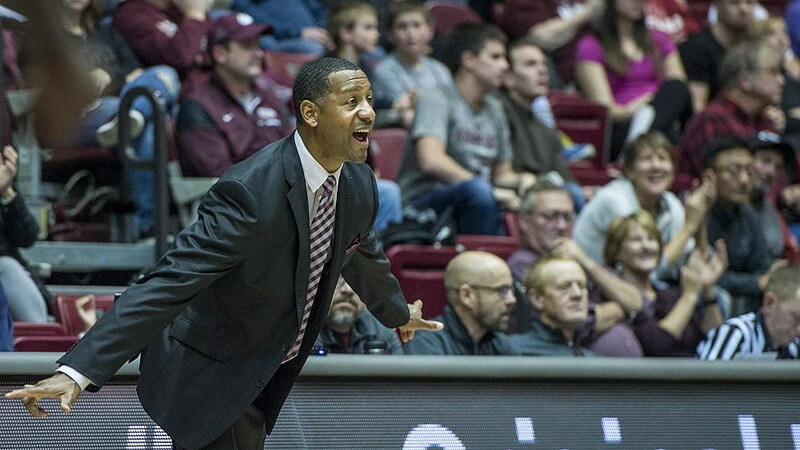 The University of Montana announced on Monday a new contract for head basketball coach Travis DeCuire. The agreement replaces his previous contract, signed last spring, and extends through June 30, 2022. The three-year deal is the maximum length Montana’s Board of Regents allows.